This year, we are holding onto that hope and celebrating on March 6th – but for a slightly different reason. Come alongside us as we celebrate the Touch A Life children’s independence and freedom. Join us in rejoicing over the fact that these children are truly independent, free from slavery, and celebrate that they have been rescued and given a loving place to receive rehabilitation. It is your involvement that ensures a bright future for each child in our care. Our Global Family continues to support Touch A Life as we expand and grow, from the help we received to build the Touch A Life Care Center in Kumasi, Ghana, to the funding that was donated towards replenishing our day-to-day operating fund. The children are absolutely thriving – they are learning, healing, and growing. They are attending excellent schools, and eight of our teenage boys head to boarding school in the fall. 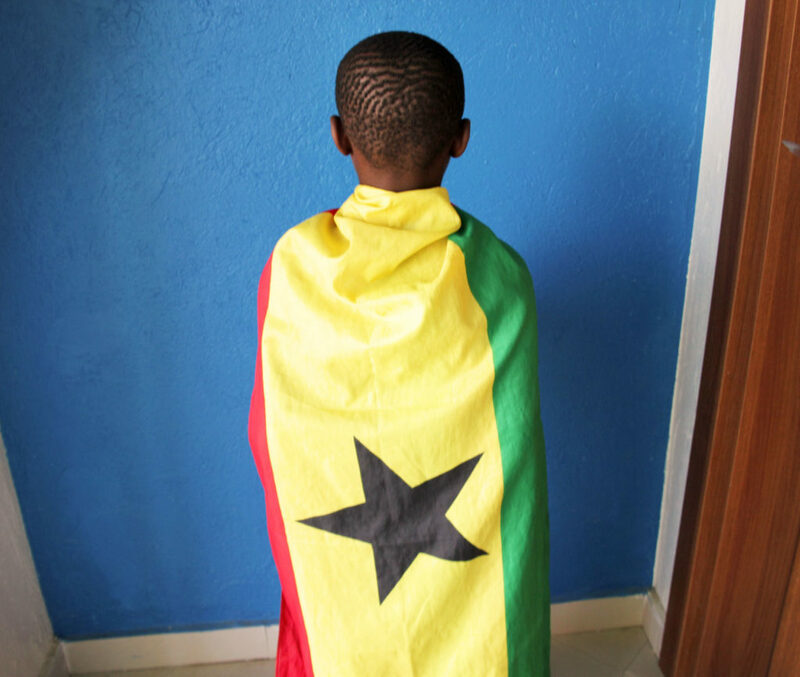 Our team is honored to be a part of the movement toward freedom and justice that is continuing in Ghana. Happy Independence Day! Make a donation toward Touch A Life’s work to help end modern-day slavery.